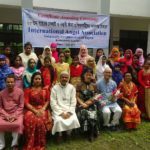 Certificate Awarding Ceremony of 68th TTC Trainees was held on 28th September 2018. Japanese guests were presented on this ceremony. 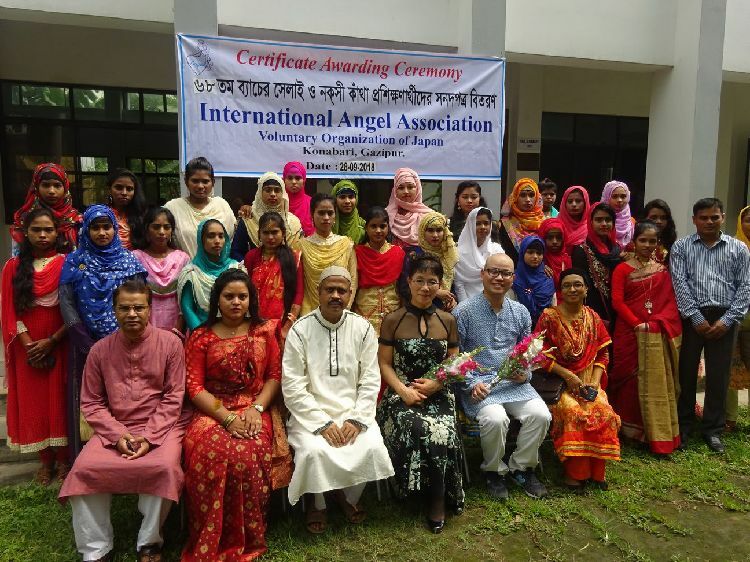 Mr.Okabayashi is the Japanese Language teacher in Bangladesh. Ms.Tsurusawa can sing the National Song among 65 countries. 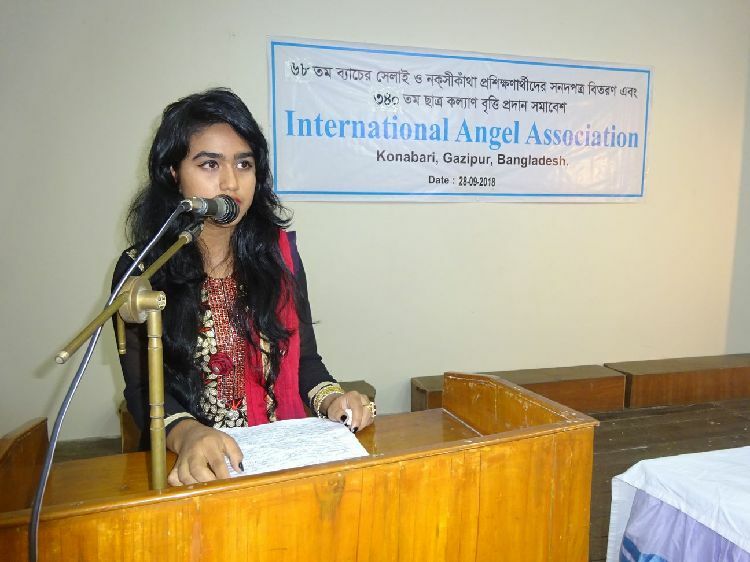 Then she visited 40 countries and sang the National Song of these ountries. 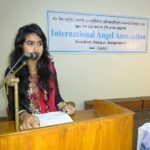 Ms.Suraya One of this trainees made a speech and sha expressed her gratitude to International Angel Association and she thanks to Ms. Kawamura who is the founder of this organization in Bangladesh.